When building these two datacenters, the planned fire-protection system to be installed was a gas system. That is, until a VID Fire-Kill low-pressure, pre-action system was proposed. Due to the low requirements compared to gas systems, the high reliability and low maintenance requirements of the system, the plans for the datacenter were revised. 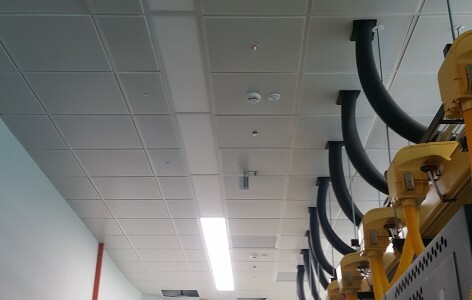 The fine water spray from the Model OH-VSO nozzles ensures a reliable fire-protection of the datacenter. With low water pressure and flow requirements, the pre-action system limits the potential water-damages to the application and allows for low requirements to maintenance of the system. 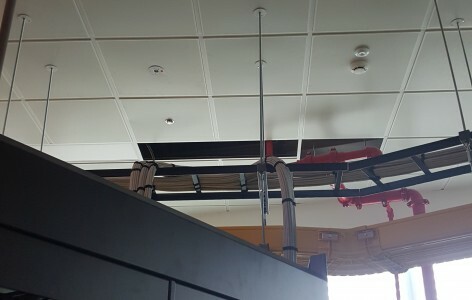 As allowed by the low pressures of the system, the two datacenters were able to be supplied with the required water through the use of only one pump-system. Protecting datacenters requires the most reliable and specific systems. The application of the Model OH-VSO and the pre-action Model C-EL-PA control valve allows for reliable protection of both structural and electronical matter. 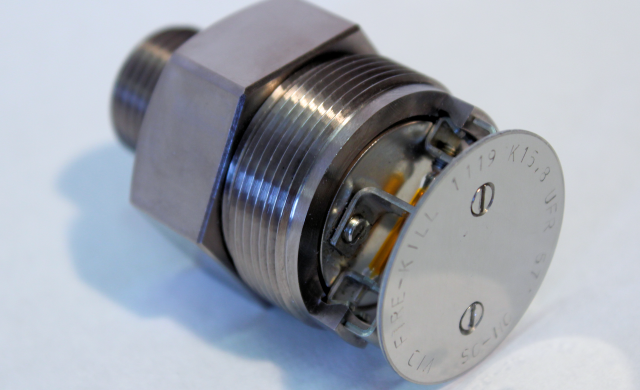 The Model C-EL-PA pre-action, zone valve allows for the controlled supply of water to dry systems. 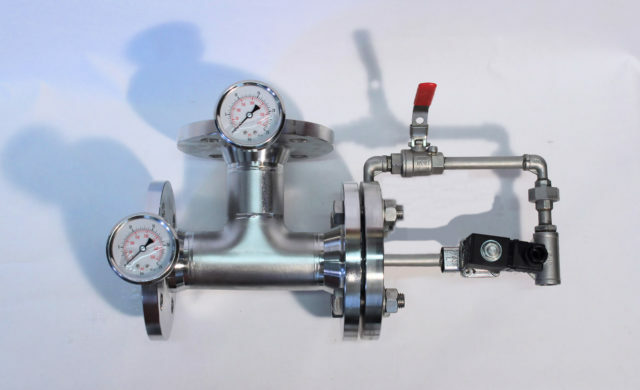 The small size and the design of the valve allows it to be easily installed and maintained.